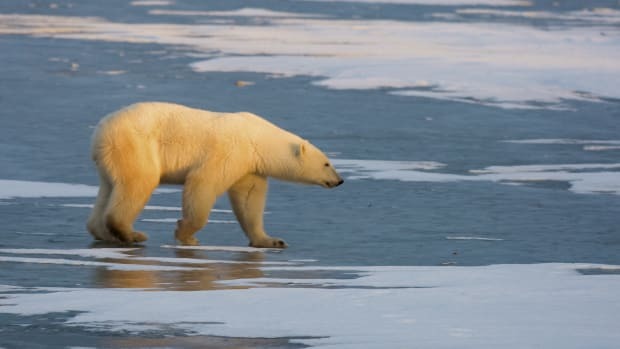 I thought it was a joke when I first heard about it two or three years ago: a bear that was part-grizzly, part-polar bear, roaming the land where tundra meets sea ice? People called it the grolar bear, I was told, or sometimes the pizzly bear. Pizzly bear? I thought at the time. Come on. But the hybrid is very real. (Although, clearly, “grolar bear” is the superior choice of name.) 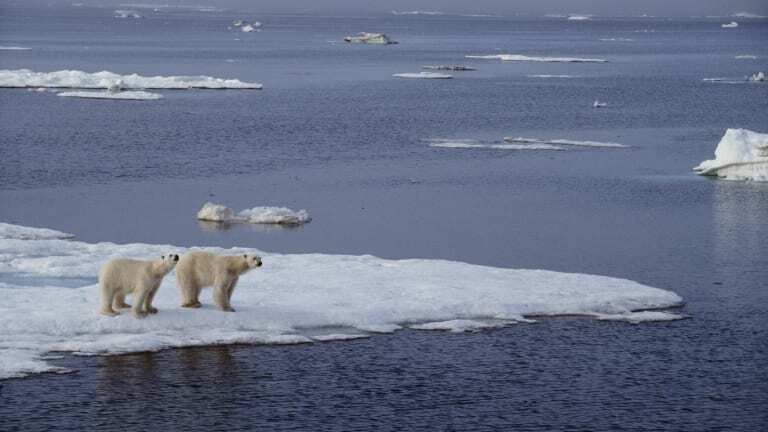 And if some scientists’ predictions are correct, it could be just one of a whole host of potential hybrid mammal species to emerge from the Arctic as it continues to warm. 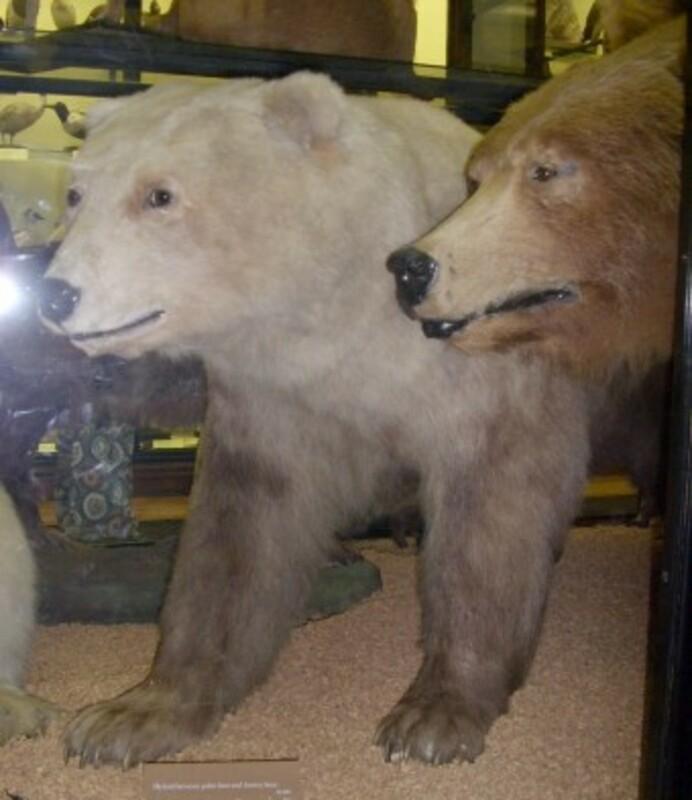 Polar/brown bear hybrid on display at the Natural History Museum at Tring in the United Kingdom. “We’ve known for decades that, in captivity, grizzly bears and polar bears will hybridize and in fact produce fertile offspring,” says Dr. Brendan Kelly by phone from Anchorage, where I caught him after a conference. But he hadn’t heard about a hybrid appearing in the wild until 2006, when a hunter in the Canadian Arctic took down an odd-looking bear—white with brown patches—that, DNA testing later confirmed, was part-grizzly, part-polar bear. 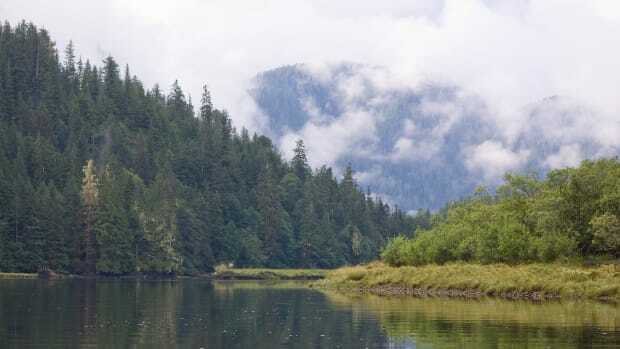 Another hybrid, the second-generation offspring of a grolar bear and a grizzly, was killed by a hunter, and later tested, in 2010, also on the Canadian side of the border. And Kelly’s heard about at least two more unconfirmed appearances by hybrids in both Alaska and northern Canada. These days, Kelly is the chief scientist and director of conservation research at the Monterey Bay Aquarium. But he has spent more than 35 years working in Alaska, studying Arctic marine mammals. When he heard about grolar bears cropping up in the wild, he was intrigued. 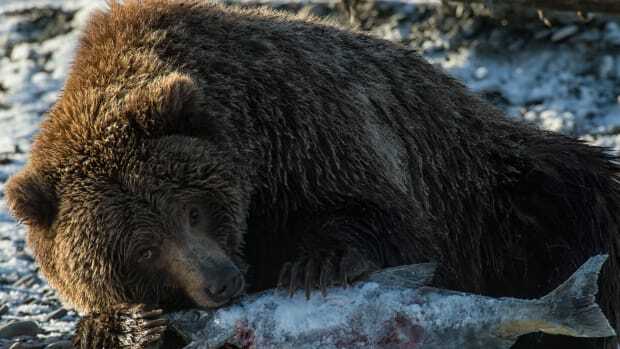 Not much is known yet about the physical characteristics of the hybrids, aside from the crucial fact that they are fertile, not sterile—there’s too little evidence of the bears for serious study. But scientists observing grolar bears in captivity have noted that, on the one hand, the bears exhibit some typical hunting characteristics of polar bears, rather than grizzly bears—and on the other hand, that they are much weaker swimmers than polar bears. Kelly says that can be typical of hybrid species: that they sometimes lack the specialized instincts of either parent species, leaving them caught in between. 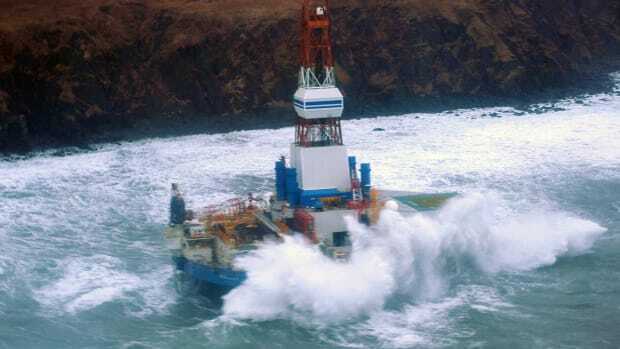 When Kelly heard about the grolar bears back in the late 2000s, it got him thinking about other marine mammal species—whales, walruses, seals, and sea lions—that might begin to hybridize as the permanent sea ice that has separated their populations for centuries continues to recede. As it turns out, marine mammals are particularly prone to this type of inter-species reproduction. Here’s the part where Kelly really blew my mind: There’s evidence to suggest that beluga whales and narwhals are mating in the eastern Arctic, he told me. 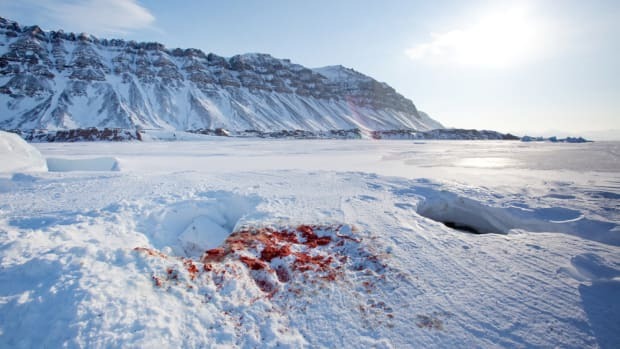 A skull that appeared to be from a hybrid of the two was found in Greenland, and Inuit from the same area have reported sightings of what appear to be living hybrids. Meanwhile, far to the west in the Bering Sea, whale experts believe there’s been at least one sighting of a hybrid whale, a cross between a right whale and a bowhead. 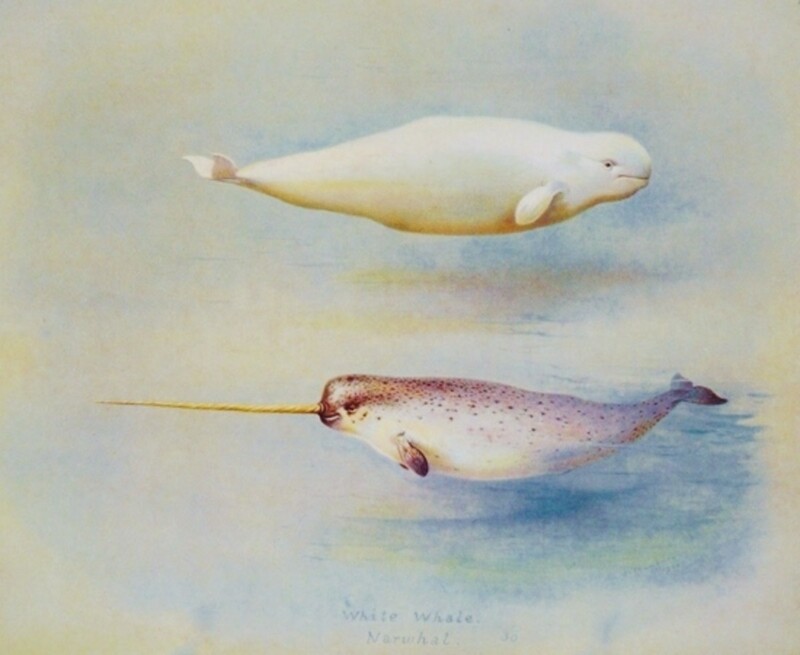 A narwhal and a beluga, its closest living relative. My initial reaction to all this? Grolar bears! Narlugas! Cool! 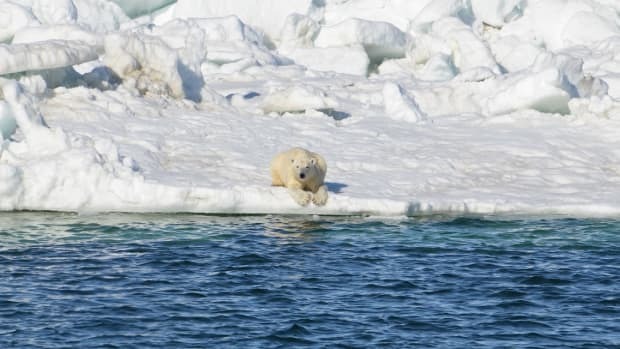 But the hybridization is cause for concern, especially when one species—like the polar bear or the extremely endangered North Pacific right whale—is at risk. “People often think of extinctions as, well, simply, a population becomes smaller and smaller and smaller until there’s none left,” Kelly says. “And that happens.” But the process is more complex than that, and sometimes, a contributing factor to the extinction is an at-risk species hybridizing with another, more populous one. It’s a question of probabilities. Imagine that the polar bear population is continuing to decline and continuing to decline. With every mating season that rolls around, each remaining polar bear will be statistically more likely to encounter and mate with a grizzly rather than a fellow polar bear. That will produce more hybrids, which will also be more likely to mate with a grizzly bear or a fellow hybrid. And so on. “It can be the final nail in the coffin,” Kelly says. The combined sea ice of the Arctic and Antarctica, according to Kelly, is larger than any continent except Eurasia. “This is a huge habitat, and it is going away in a matter of decades,” he says. 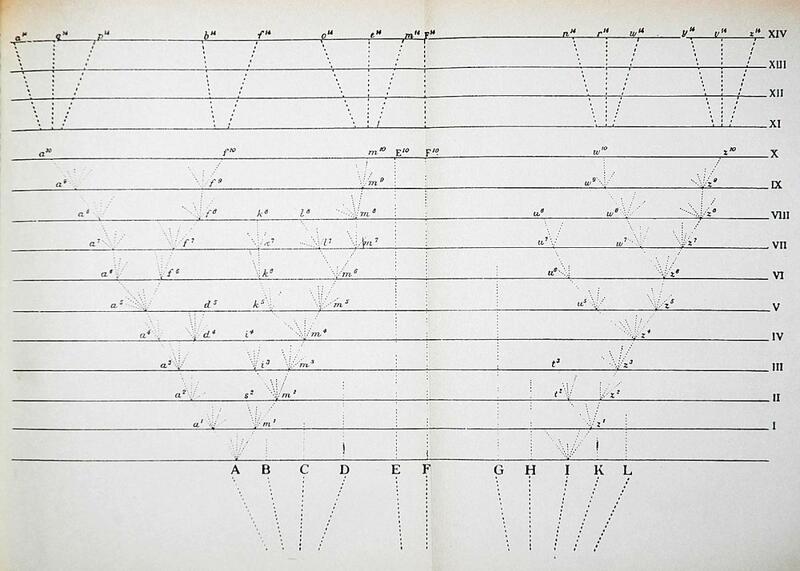 “And that is very rapid in evolutionary terms. Grolar bears: no joke after all.